This ain’t no Lucida. 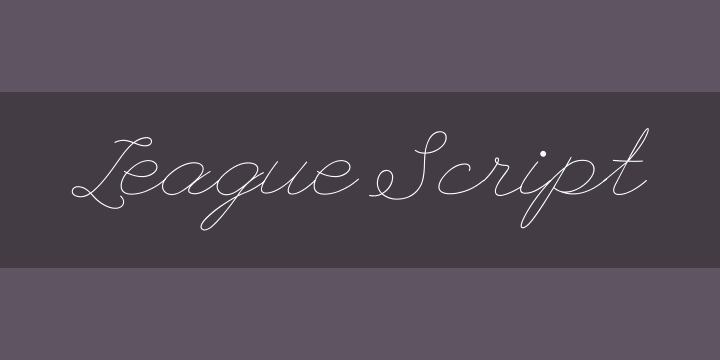 League Script is a modern, coquettish script font that sits somewhere between your high school girlfriend’s love notes and handwritten letters from the ’20s. Designed for the League of Moveable Type, it includes ligatures and will act as the framework for future script designs.